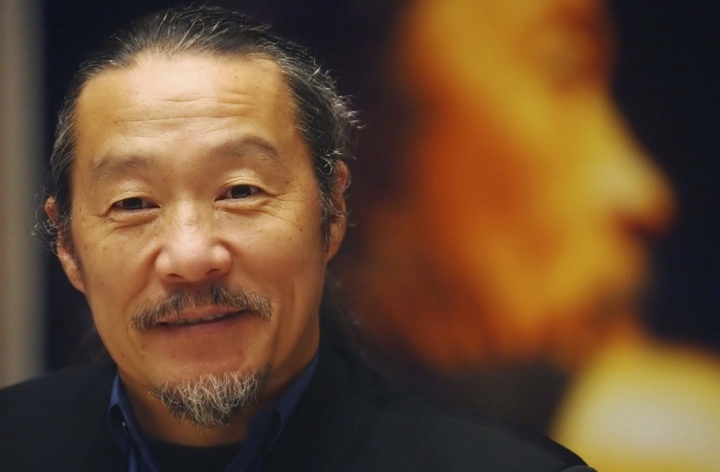 TEHRAN, Iran — A Japanese new-age musician named Kitaro has reportedly cancelled a concert in Iran because his band includes Americans, just after President Donald Trump pulled the U.S. out of the Iran nuclear deal. Iran's semi-official Fars news agency reported Thursday that Kitaro cancelled a live concert later this month in Tehran as six members of the band are Americans. 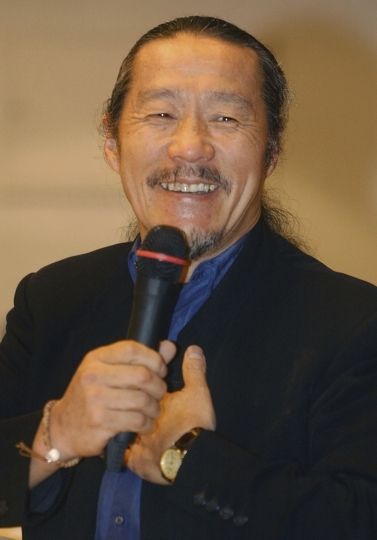 Kitaro's management did not immediately respond to a request for comment from The Associated Press. He won a Grammy in 2001 for his album "Thinking of You." Fars said concert organizers, who it relied on for its report, spent two years planning the concert. Fars said they now "preferred to keep silent in the current situation and wish for better days."